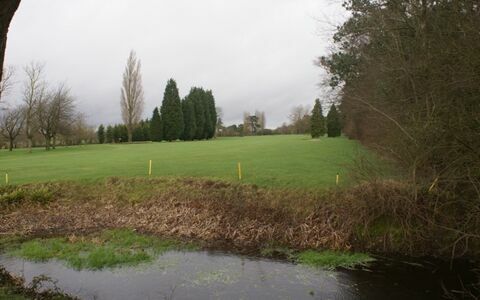 A good drive is the key to success on this apparently straightforward hole with out of bounds down the right and established trees and a well positioned bunker to the left. 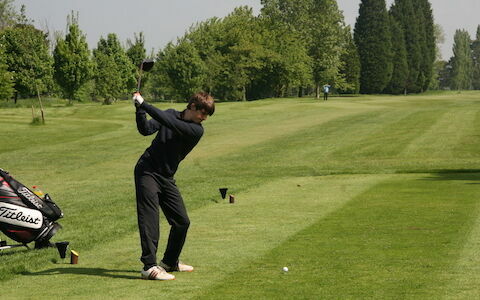 Care is required with the second shot to avoid the greenside bunkers left and right. 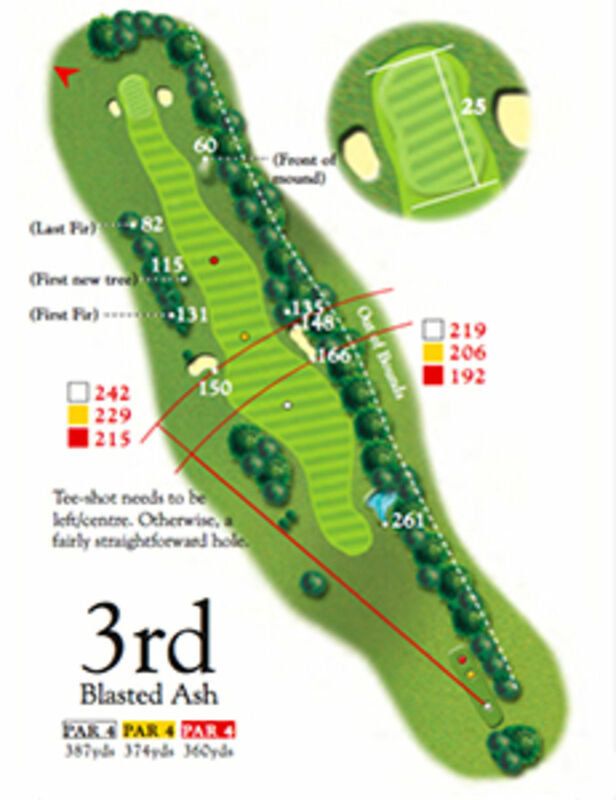 The Blasted Ash is situated at the back of the 4th tee, left and short of the 3rd green.